At BASF, we create chemistry – and have been doing so for 150 years. 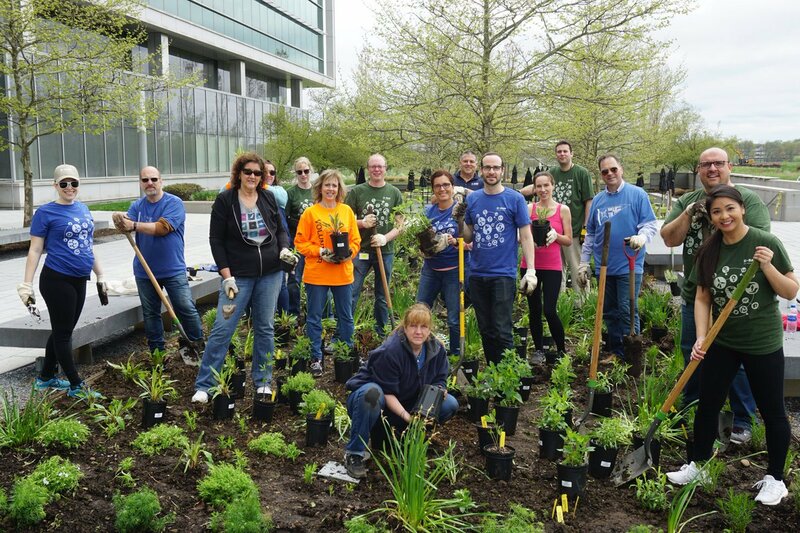 Over 113,000 employees work for a sustainable future. Pigments are finely ground solid particles mixed with oil, water-based paints, printing inks, and plastics. Due to the wavelength-selective absorption, the pigments change the color of reflected or transmitted light. The components used as pigments have specific properties that make them useful for coloring other materials. Pigments must have a high tinting strength relative to the materials it colors and is stable in solid form at ambient temperatures.The pigments market is primarily driven by. The global synthetic dyes and pigments market was valued around $52 billion in 2018. Asia Pacific was the largest region in the synthetic dyes and pigments market with over 40% of the market. China was the largest country in the synthetic dyes and pigments market, accounting for about 21% of the market. Why Nudge.ai? Reach out to the decision makers at BASF with a personalized email - let them know that you found their recent news mention interesting. Nudge.ai’s relationship intelligence platform can help you find the right executive to reach out to at BASF, such as Robin Rotenberg, Vice President Corporate Communications and Chief Communications Officer, or Robin Rotenberg (ms), Vice President Corporate Communications and Chief Communications Officer. Then get in touch and start a conversation. Executives can be difficult to reach, but every company has connectors who bring together people and ideas. At BASF, people like Irene Yang, and James Nolfo are likely connectors. When BASF is mentioned in the news, Nudge.ai often sees topics like Food, and Construction. If your conversation focuses on these topics, you’ll probably get BASF’s attention. When BASF is mentioned in the news, companies such as PR Newswire, Deutsche Bank, and CELANESE SINGAPORE PTE LTD are often also mentioned. These companies can serve as customer examples. Employees who are often in the news are usually open to starting conversations or exploring ideas. Nudge.ai's sales AI saw Tony Graetzer, Heidi Gerhard, and Marcelo Lu from BASF recently mentioned in the news. As AI becomes a bigger part of the TA space, it will become necessary for recruiters to invest in key recruiting skills to stay relevant. 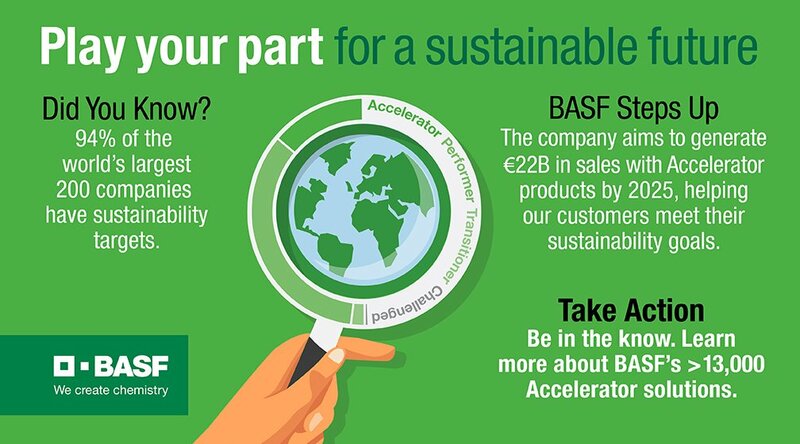 Read our top 4.
Who in your network can introduce you to BASF? Nudge.ai finds the best pathway to reach contacts at this company.